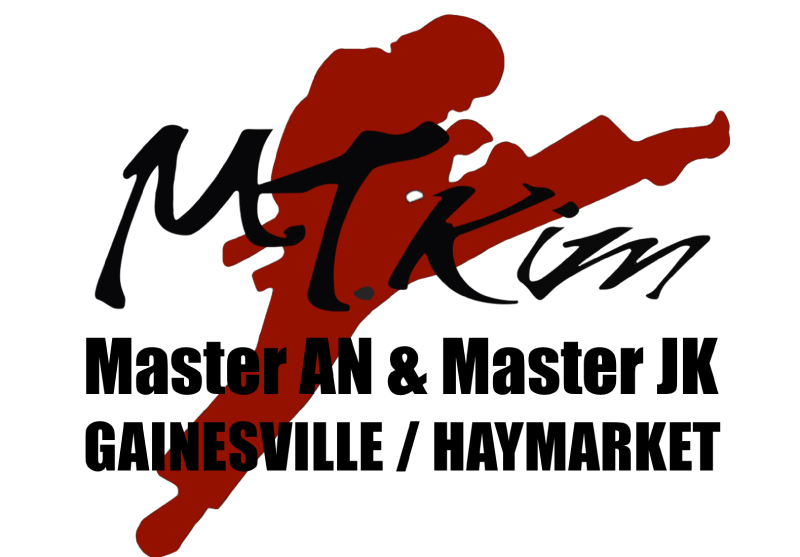 MT.KIM BLACK DRAGON Martial Arts for adults and teens is based on self defense and fitness. We believe Taekwondo is “A Way of Life” for our adults and teens. Every day we see the difference in their attitude and appearance. The stories we hear of how Tae-Kwon-Do changed their personal lifestyle, taught selfprotection for themselves and their family, and the physical changes which lead to better health and longevity in their lives. Taekwondo is known for its kicks and hand techniques in the standing position, and if the attack happens to “Go to Ground”, our trademark take downs along with strong grappling and submissions will allow you to successfully defend yourself in any aggressive situation whether you’re a man or a woman. How Martial Arts Training Can Transform Your Life? Martial arts is often times associated with getting stronger, staying fit and improving on self-defense skills, but training in the martial arts can actually help you in more ways than this. 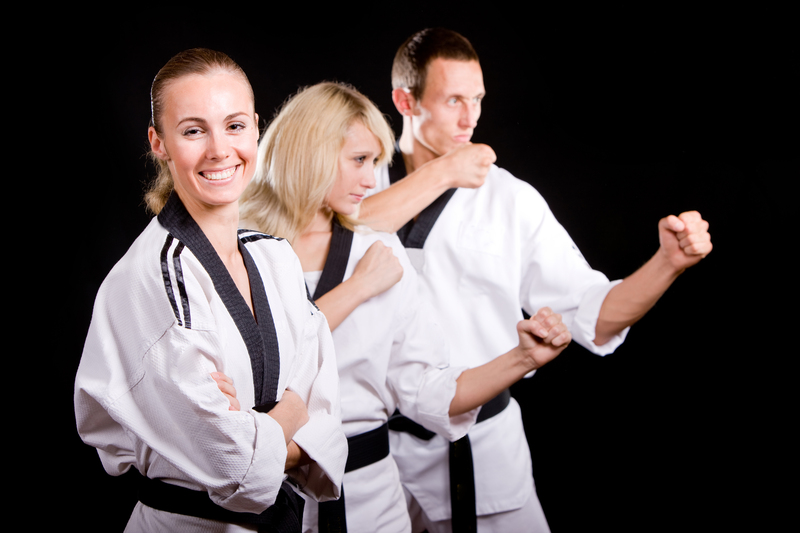 In fact, people find that martial arts training helps them in their everyday life in a numerous ways. I consider myself lucky to be involved with Mt. Kim Black Dragon for a few different reasons. I joined Mt. Kim Black Dragon’s initially to spend time with my son, who was also starting TKD and to stay in shape after my last cancer surgery. Mt. Kim Black Dragon’s TKD did not just teach me to recite the Black Belt Creed, they help me live it. I have been able to continue to fight cancer, at the same time as my son and I enjoy spending valuable quality time together earning our belts and sharing the same interests with each other. An extremely powerful benefit of martial arts is the stress relief. You will find that the stress relieving effects of martial arts exercises are not only uplifting, they are also addictive! When you are new to martial arts or any physical exercise, the hardest part is the beginning, and after that you will soon be craving it. After a week or two, (or maybe even less) you should begin feeling the effects of decreased stress, increased focus, and higher energy. All martial arts are certainly fun to do as an exercise and keep your mind off the physical exertion you’re experiencing, but don’t ever forget that you’re also building self-defense skills as well. We will help you improve your agility, balance, endurance, flexibility, and even your strength. Taekwondo teaches you how to defend yourself physically as well as how to avoid physical confrontations in the first place. The physical training required will help you develop a strong and athletic body, while maintaining your health and give you more energy. The physical activities include aerobic (blocking drills and forms) as well as anaerobic activity (sparring), strength training (pushups), and stretching (kicking drills). The strength of will and clarity of thought that is developed in martial art classes, transfers into important parts of your day-to-day life. Taekwondo demands a firm control of mind over body, whether it is doing one more push up than you thought you could do, controlling your body through a complicated form that required both strength and balance, or focusing your energy into a punch that will break a boardAs the body becomes a physical manifestation of the mind, inattention, confusion, and lack of resolve will show themselves physically.